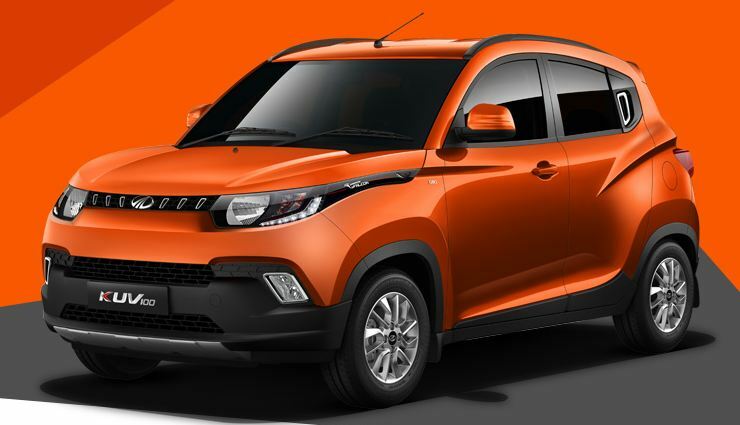 Mahindra has just launched the KUV100, India’s first micro SUV. The KUV starts from Rs. 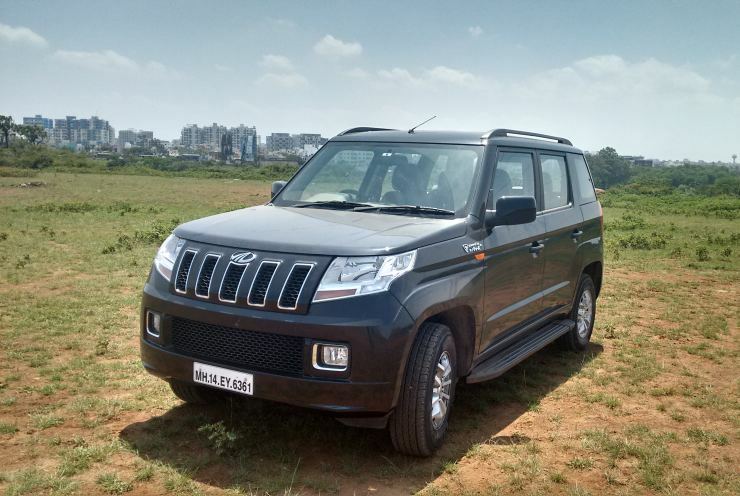 4.45 lakhs, making it the least priced Mahindra vehicle on sale. However, Micro SUVs may not be for everyone. Most buyers wanting an SUV are better off sticking to the compact SUV instead of a micro SUV. We list out 5 kinds of buyers who should buy the Mahindra TUV300 instead of the KUV100. The KUV100 looks very quirky. In fact, the TUV300 isn’t a great looker to begin with but when compared to the confused lines of the KUV, the straight lines and boxy shape of the TUV300 are far more appealing. Viewed side by side, the TUV has a kind of presence that the KUV simply can’t match. Also, the KUV100 looks disproportionate from many angles. So, while you’re buying a SUV, why not buy a “proper” one rather than a hatchback-like pretender? This is something that’s likely to play on many buyers’ minds, tilting the balance in favour of the TUV. 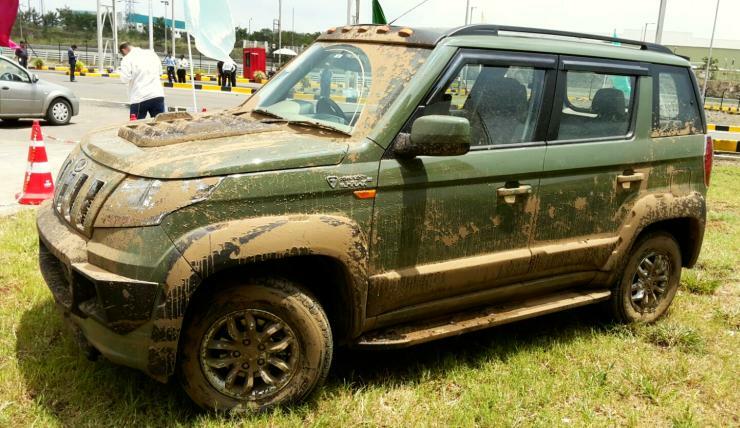 So, if you can’t stand quirky looks, the TUV300 is clearly the better option for you. The TUV300 T4 Plus variant, with ABS and Airbags, is priced at 7.33 lakh rupees, while the KUV100’s top-end T8 diesel variant is priced at 6.79 lakh rupees. So, what does the additional 50,000 rupees get you. First of all, you get a much more butch-looking SUV rather than a cartoonish hatchback pretending to be an SUV. Then, there’s the more powerful 1.5 liter turbo diesel engine with 84 Bhp-230 Nm of the TUV, compared to the 1.2 liter, 77 Bhp-190 Nm diesel on the KUV. 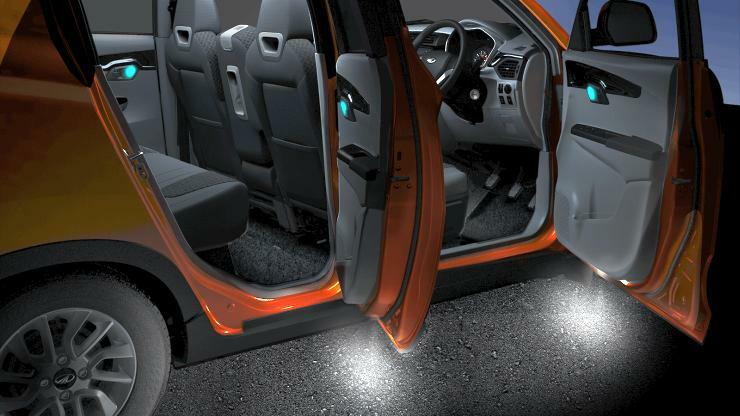 In terms of basic features, the TUV300 has most things covered. The only missing bit is the stereo, which will cost about 15,000 rupees to add. 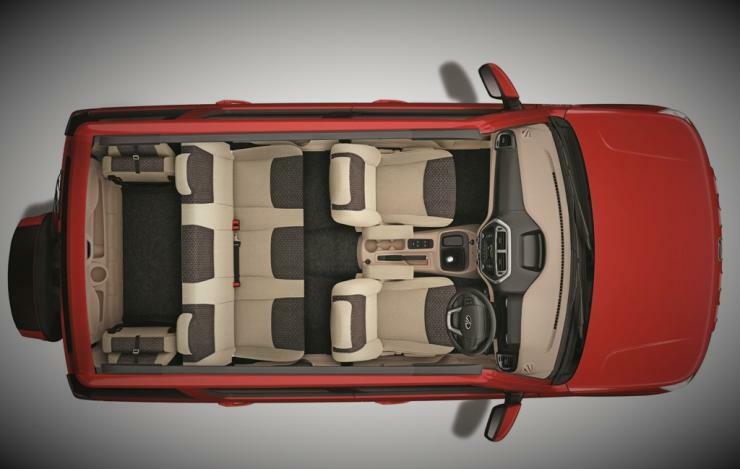 The TUV300 offers 7 seats, and is much more spacious than the 5 seat KUV100 (6 seats available for about 5,000 rupees extra). The boot on the TUV is also much more larger than that on the KUV. Dimensions wise, the TUV is larger on every parameter. Considering that both vehicles are likely to be used as 5 seaters barring the odd occasion, the more spacious cabin of the TUV makes it a better buy overall. The TUV300 uses a rugged, ladder frame chassis. 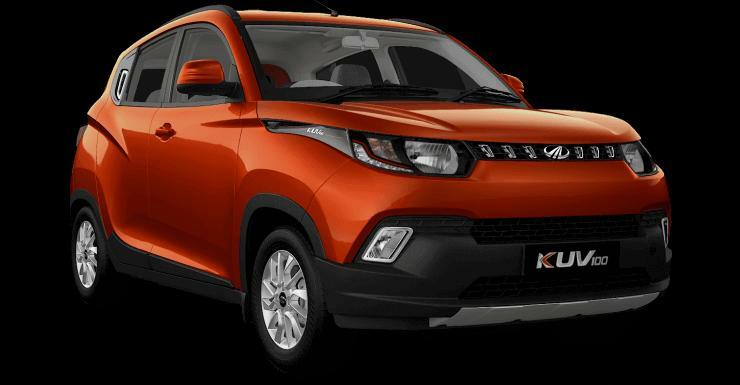 The KUV100 on the other hand, uses a car-like monocoque body. When it comes to toughness, the TUV300 is a better bet. For buyers who want an SUV that can handle rough roads better, the TUV300, with its ladder frame chassis and 15 inch wheels, is the one to pick. In terms of ground clearance too, the TUV leads with a hefty 190 mm. 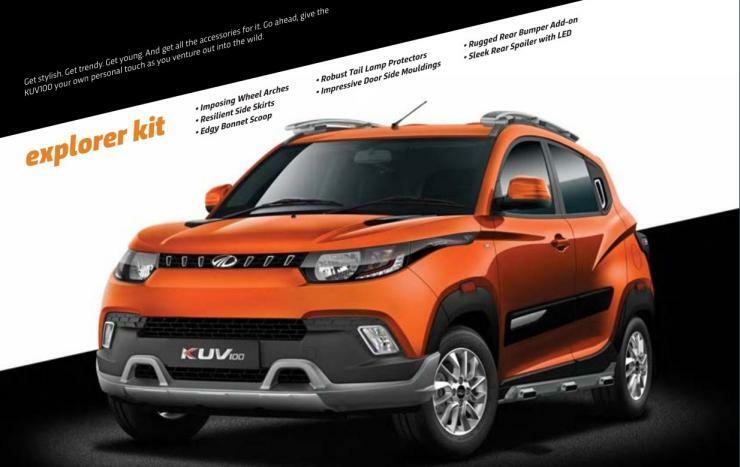 The KUV100 sits lower, with a 170 mm ground clearance. 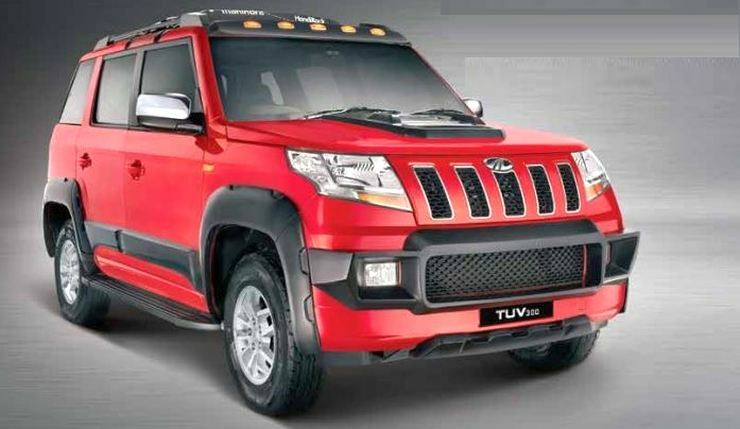 Both the TUV and KUV aren’t great lookers to start off with, and Mahindra offers a range of accessories for both SUVs. It’s easy to make the TUV300 look good with a few accessories as the basic, butch looks are already there in the package. The clean lines only matters further. On the other hand, even accessorizing the KUV100 doesn’t make the micro SUV look any less quirkier. If anything, the accessories only make the vehicle seem even more overstyled. That’s not a good thing, especially if you want a set of wheels that aren’t too loud.